The U.S. dollar is under attack! This isn’t hype. It’s well documented FACT. The U.S. government’s debt continues to grow. 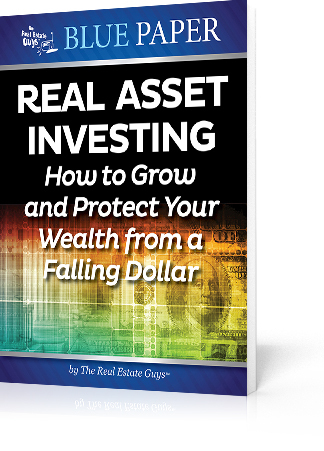 What does all this mean to YOU and your portfolio and what can you do to grow and protect your wealth if the dollar falls? 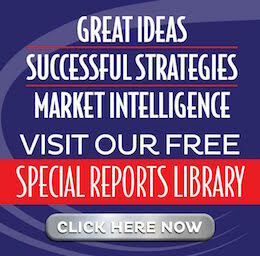 Read this FREE report and find out!